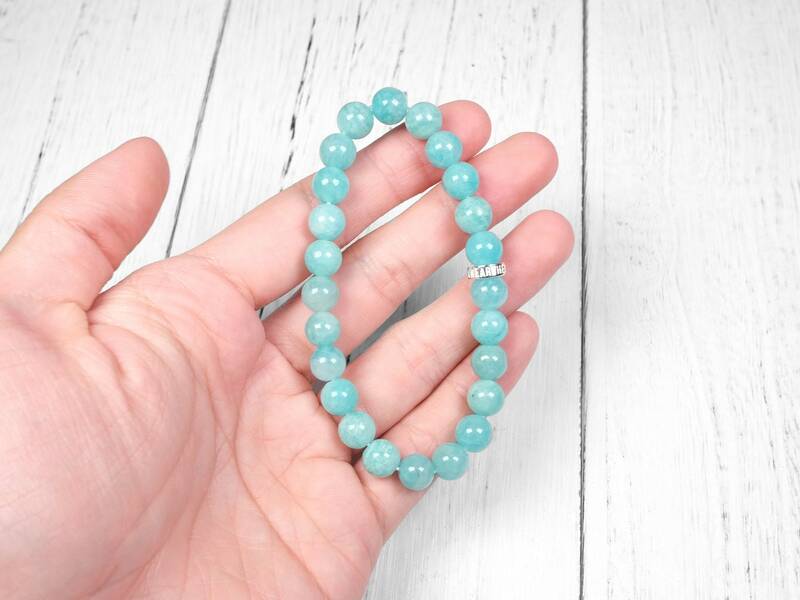 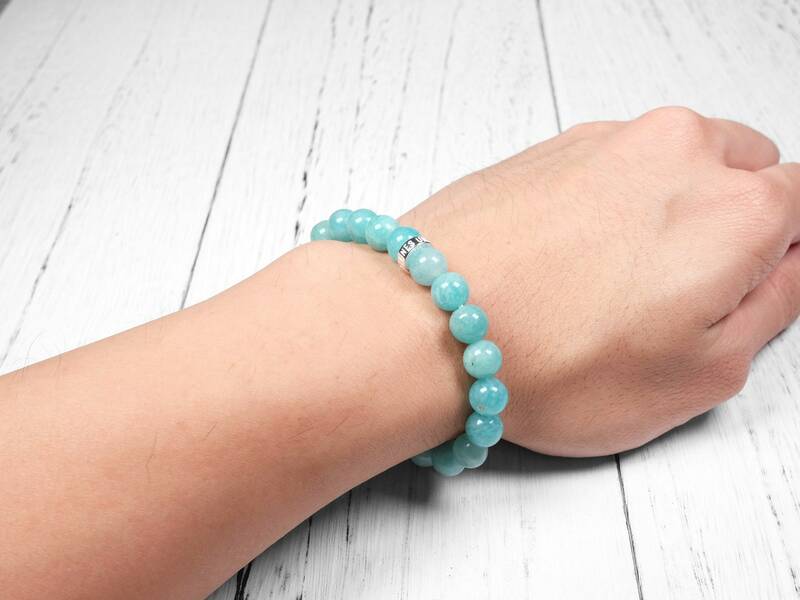 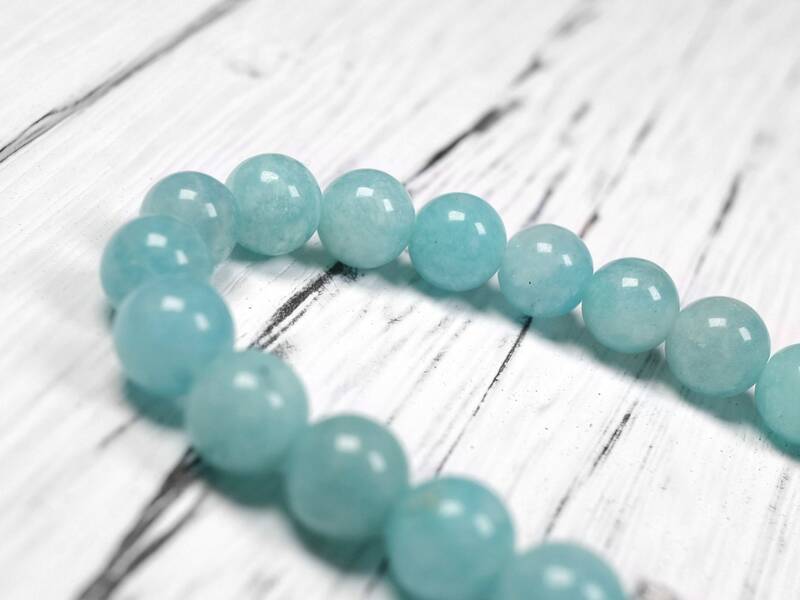 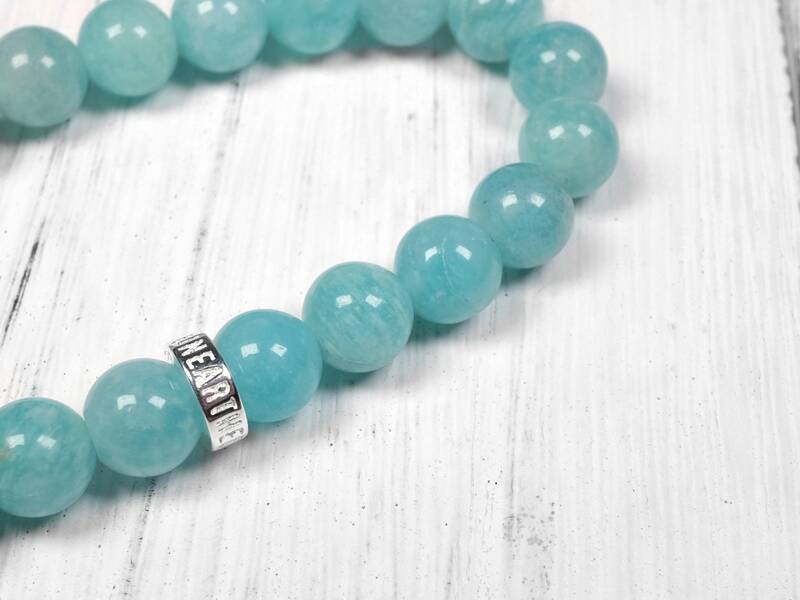 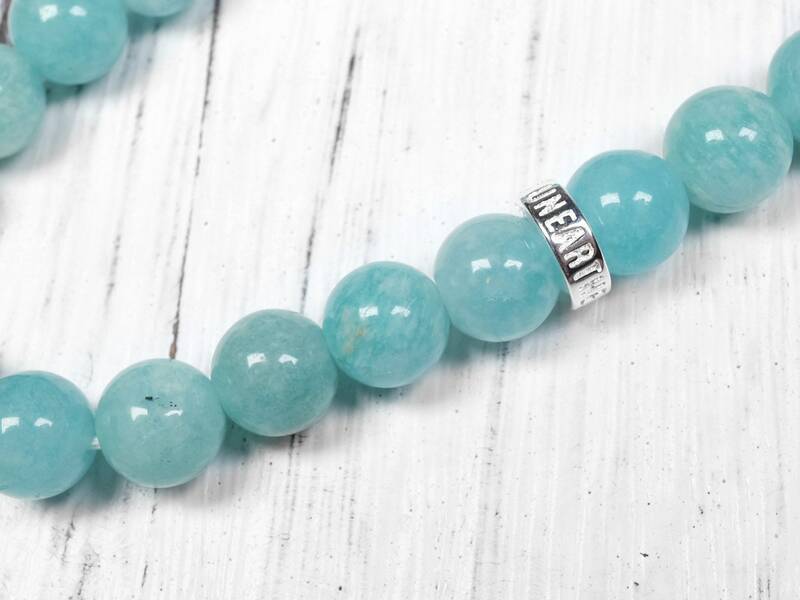 This amazonite is natural and genuine. 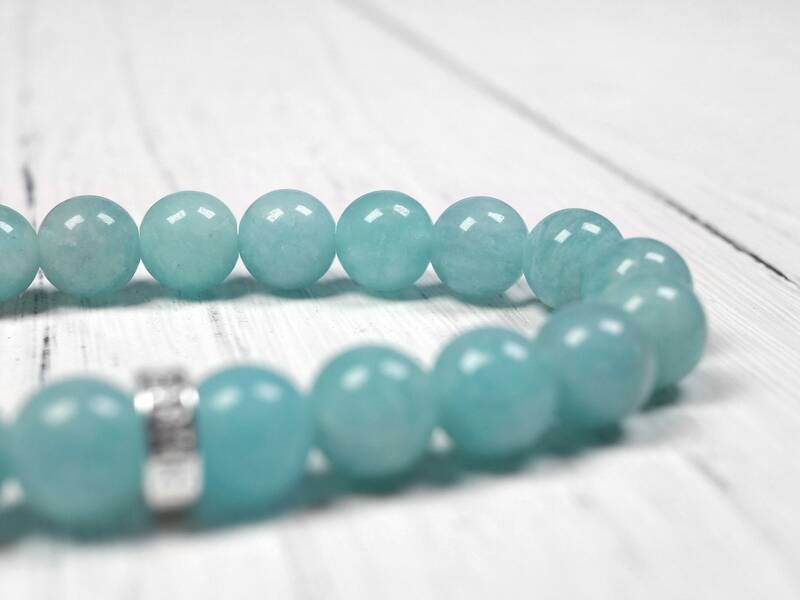 The color is a light blue with some color variation. 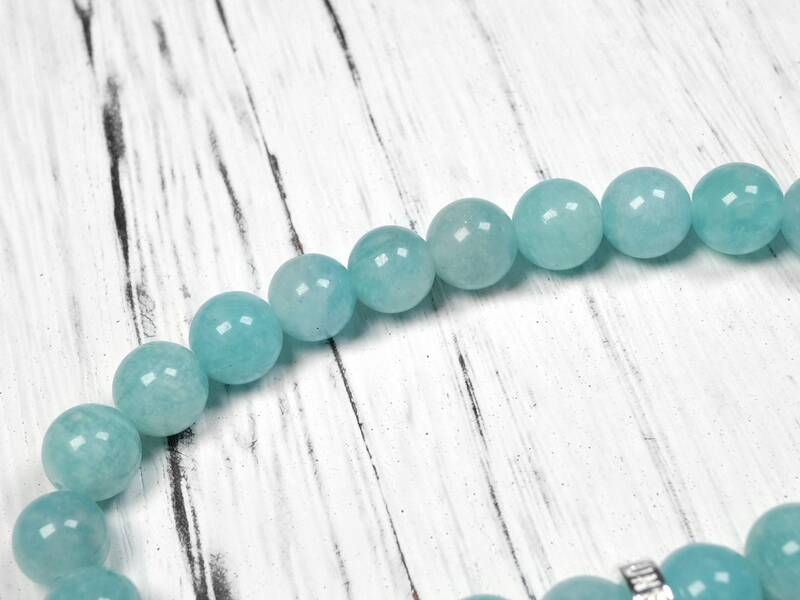 Overall good quality and great value for this gemstone. 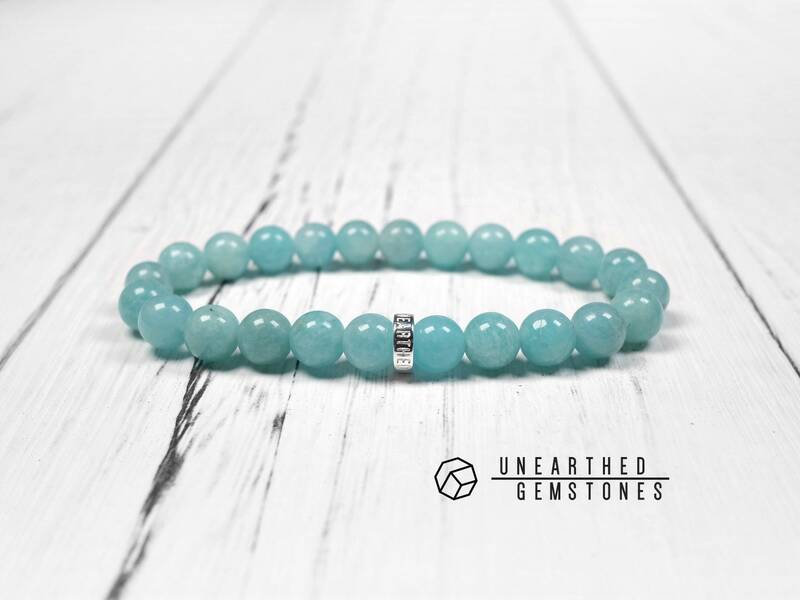 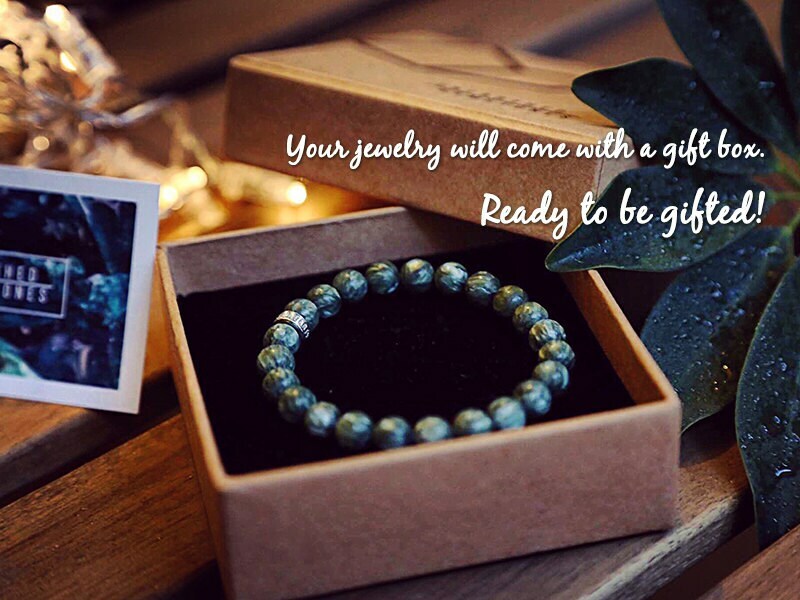 Paired with the Unearthed Gemstones sterling silver, this bracelet is a great choice for a modern gemstone bracelet.